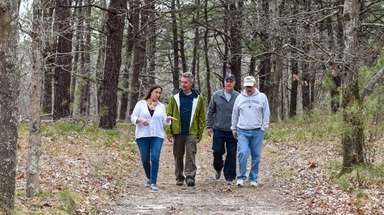 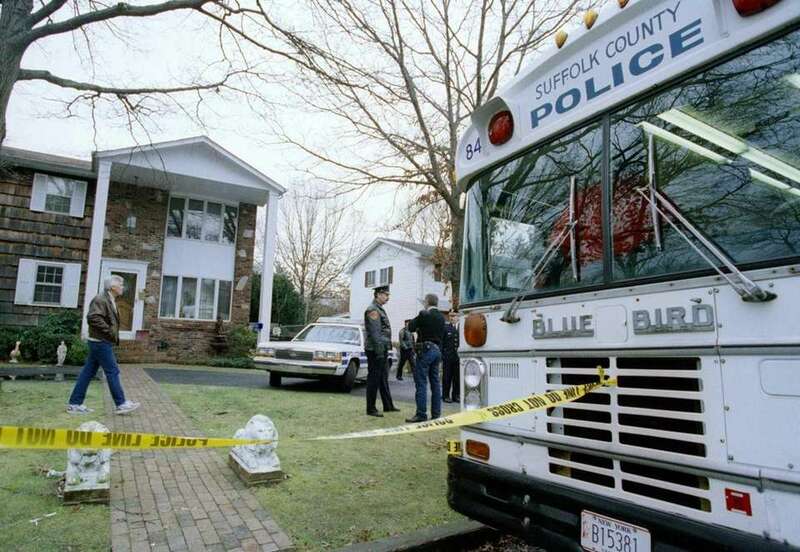 In 1992, Katie Beers was kidnapped and held captive in Bay Shore for 17 days by a family friend named John Esposito. 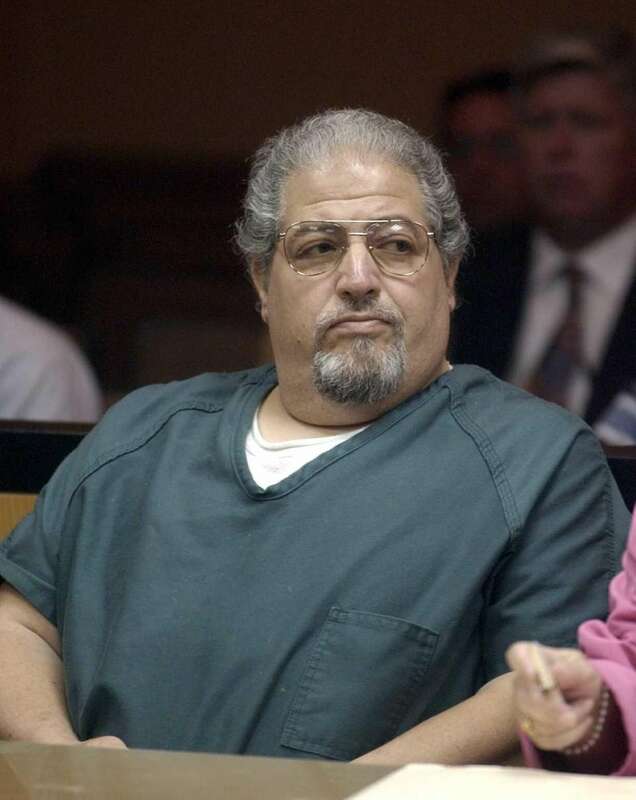 Esposito pleaded guilty to kidnapping charges in exchange for a 15 years to life sentence. 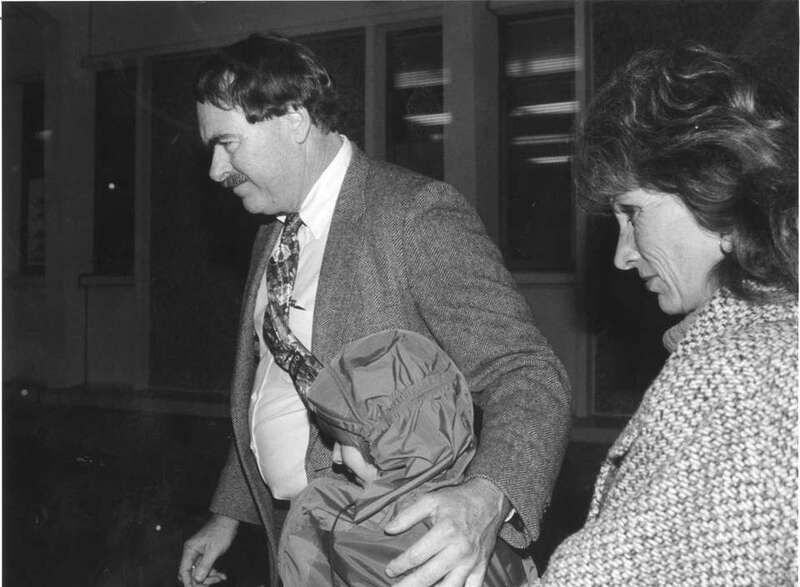 In 2013, he was found dead in his prison cell, hours after appearing in front of the state parole board. 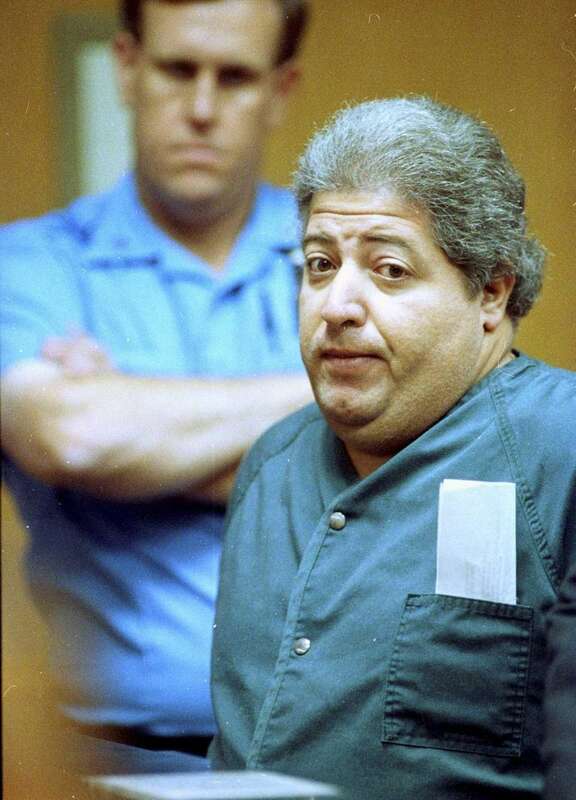 John Esposito, the man who held Katie Beers captive in an underground dungeon 20 years ago, was found dead in his cell at Sing Sing on Sept. 4, 2013, hours after appearing in front of the state parole board, a prison spokesman said. 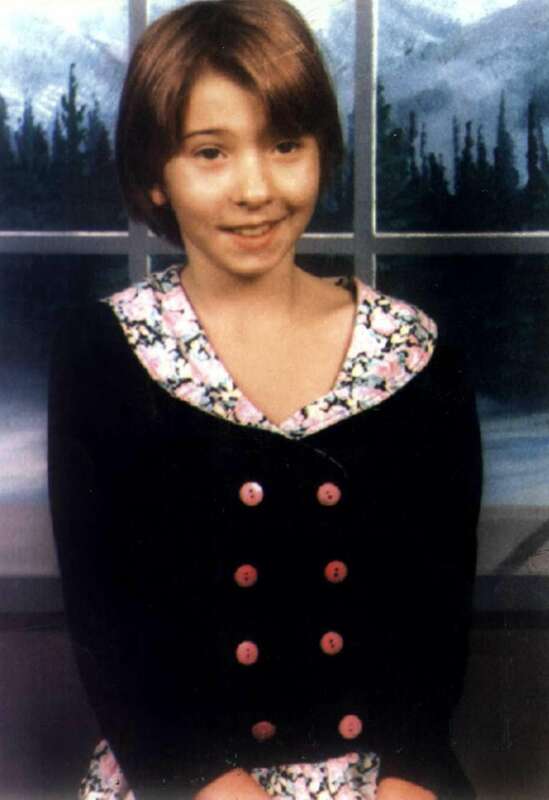 Undated photo of Katie Beers at age 10. 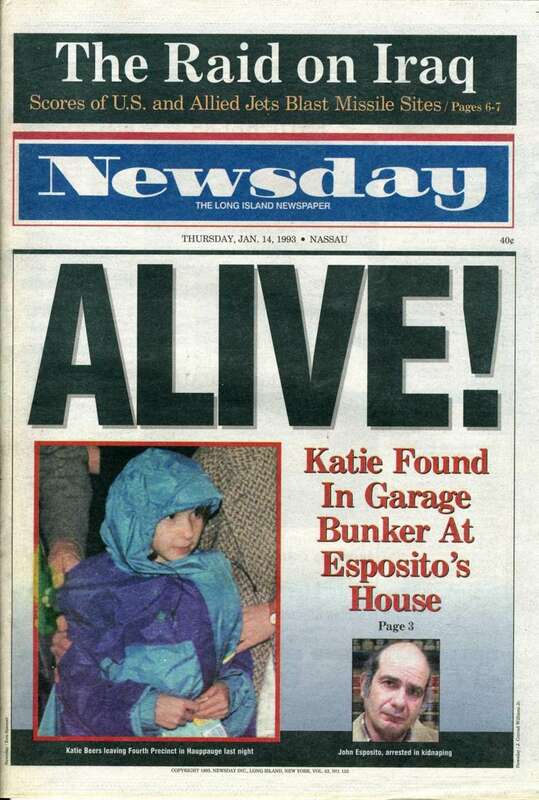 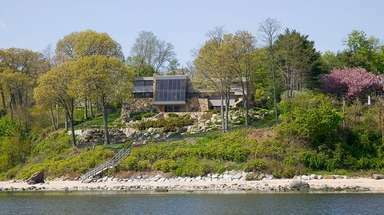 Katie was kidnapped and held in an underground bunker at the home of John Esposito who was arrested after telling police he was holding Katie Beers in his home. 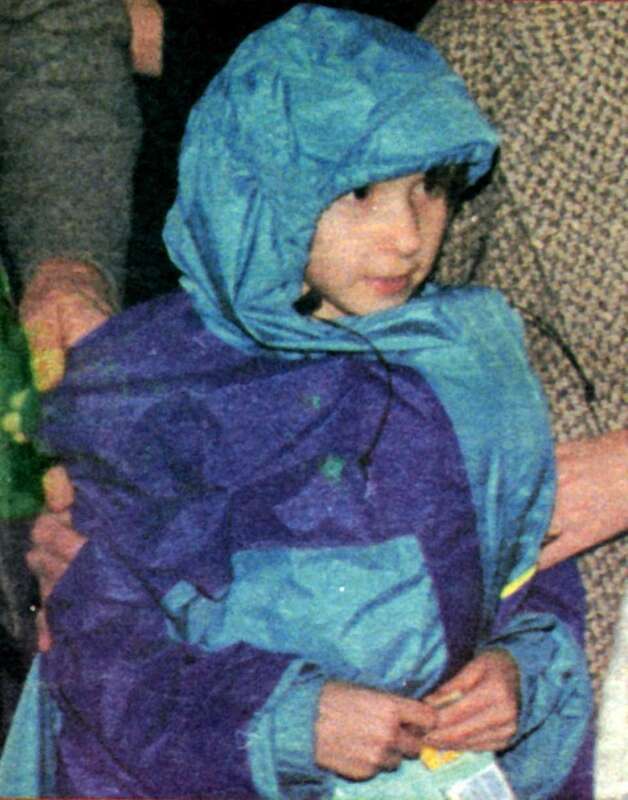 She was released from captivity on Jan. 13, 1993. 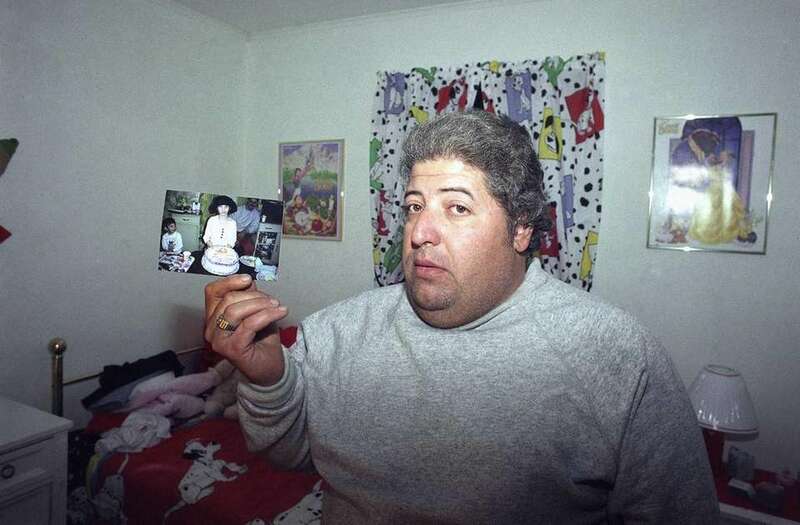 Sal Inghilleri, the husband of the godmother of missing 10-year-old Katie Beers, holds a picture of the child in her bedroom on Monday, Jan. 4, 1992 in Bay Shore. 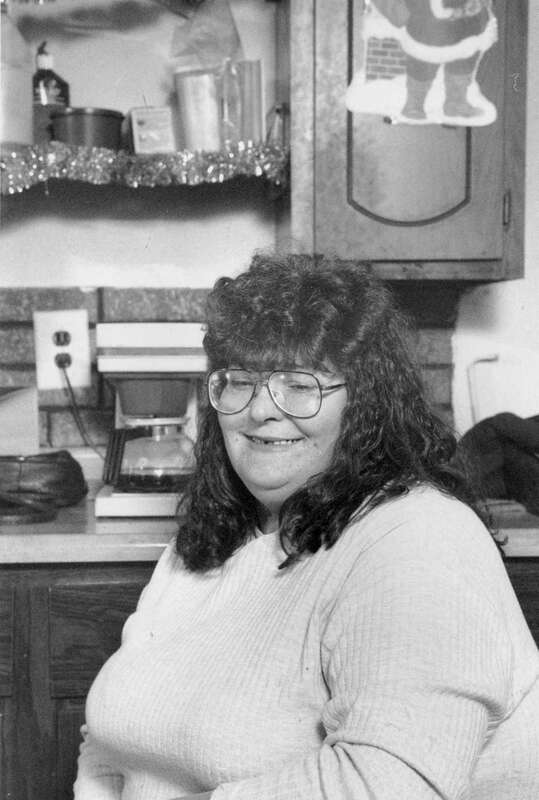 Beers was reported missing during a trip to a local arcade with a family friend last week. 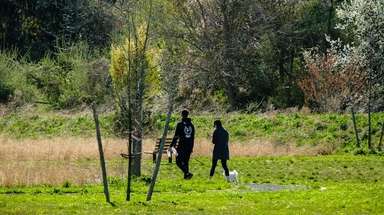 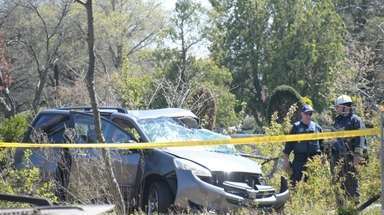 "This case has certainly been complicated by the peculiar family relationships," said a law enforcement source familiar with the investigation. 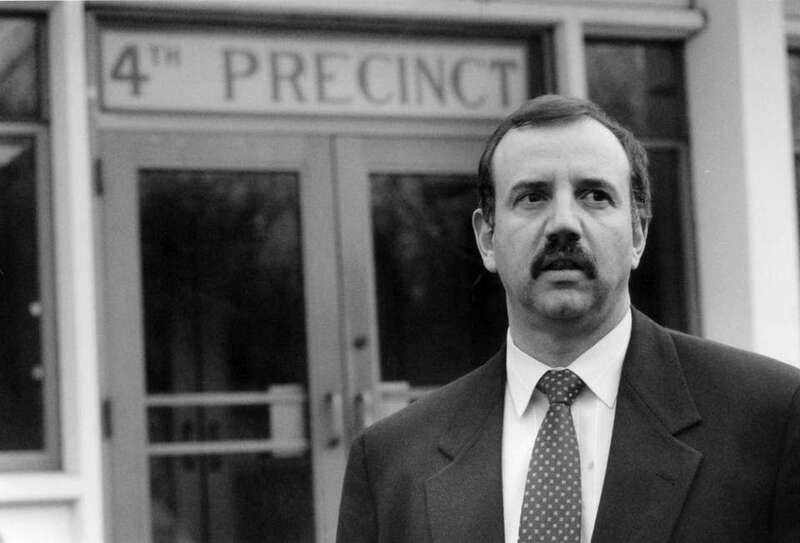 Det. 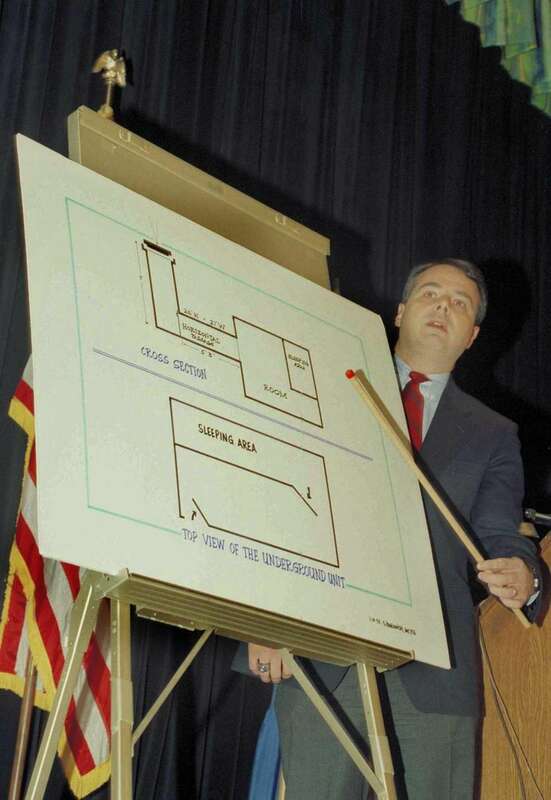 Lt. Dominick Varrone of the Suffolk County Police Department points to a diagram of a subterranean room, in which John Esposito held Katie Beers captive, during a news conference in West Islip, Jan. 16, 1993. 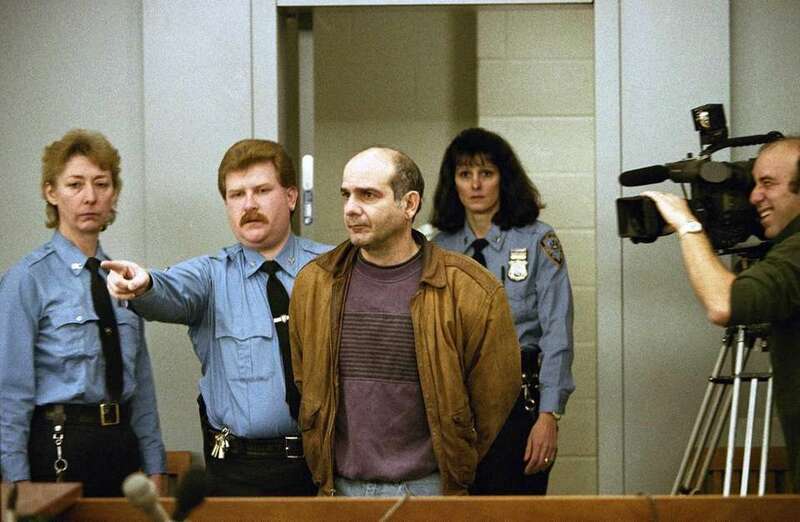 Esposito, who is charged with kidnapping, kept the 10-year-old Beers in the room for 16 days until he led police to her Wednesday. 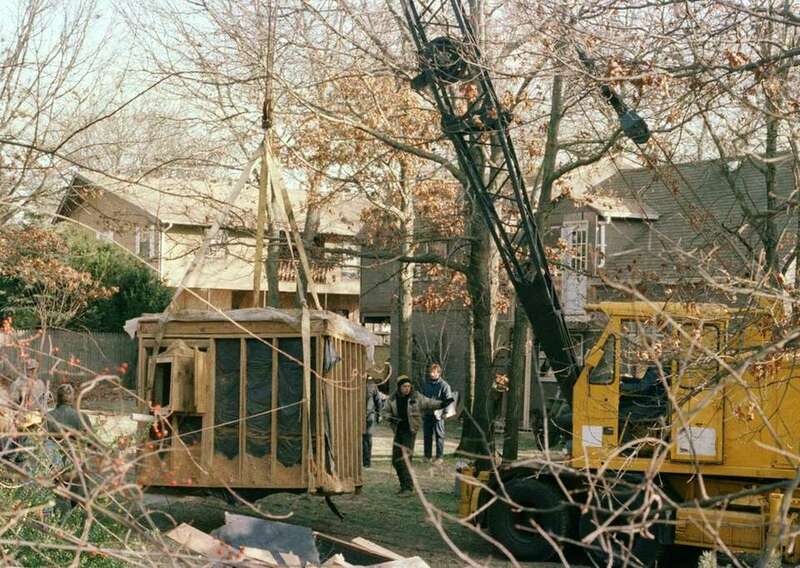 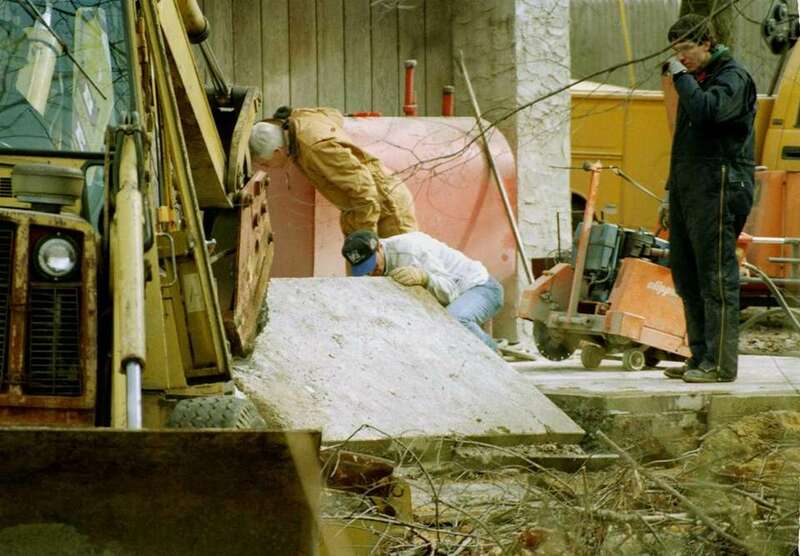 A 30-foot-high crane raises the bunker out of the earth from the property of John Esposito in Bay Shore on Jan. 18, 1993. 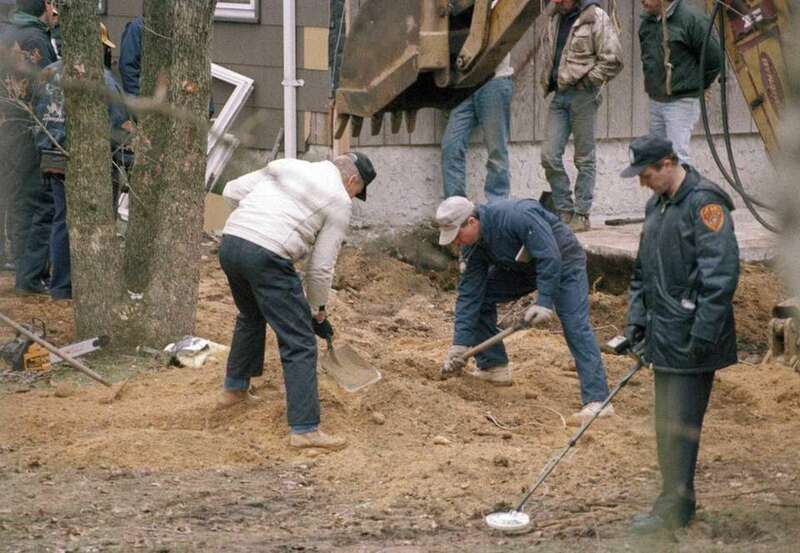 The cement and wood bunker in which young Katie Beers was imprisoned measured 6 feet by 9 feet. 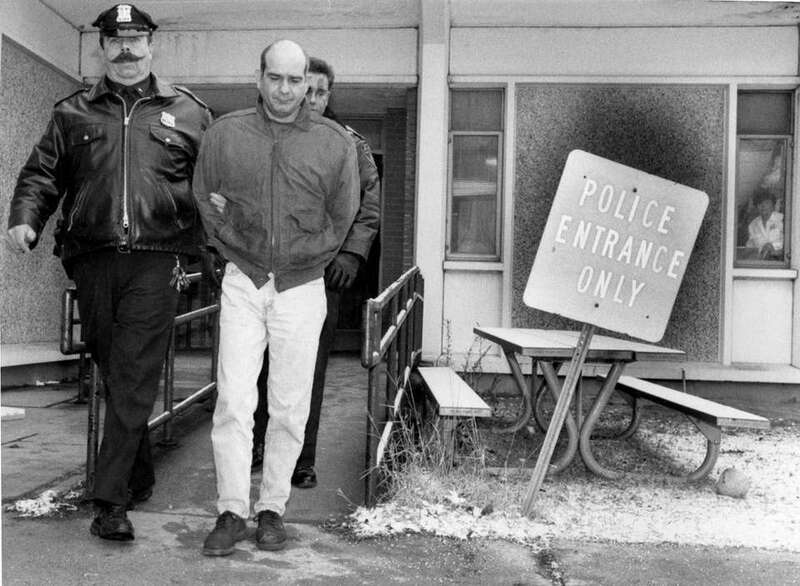 John Esposito of Bay Shore, is led by court officers into his arraignment before Judge Patrick Barton at Suffolk County District Court in Islip, New York, Jan. 15, 1993. 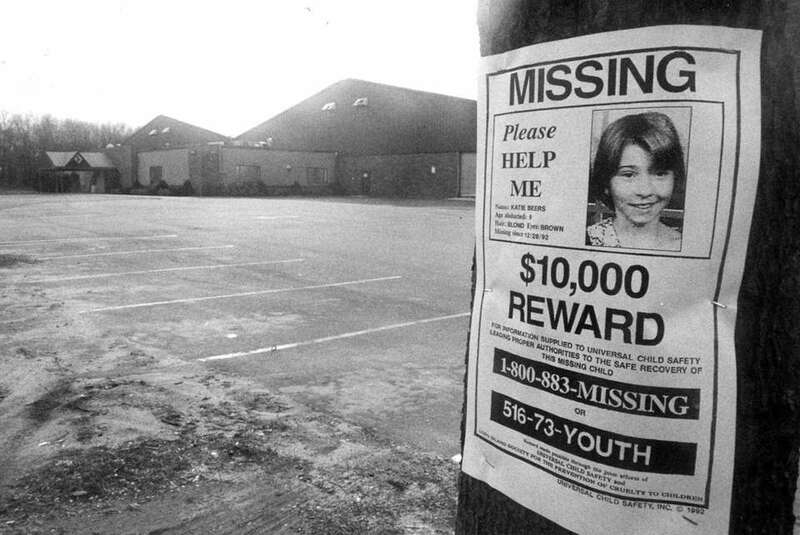 Esposito is charged with the kidnapping of 10-year-old Katie Beers of Long Island and was ordered held on $500,000 bail. 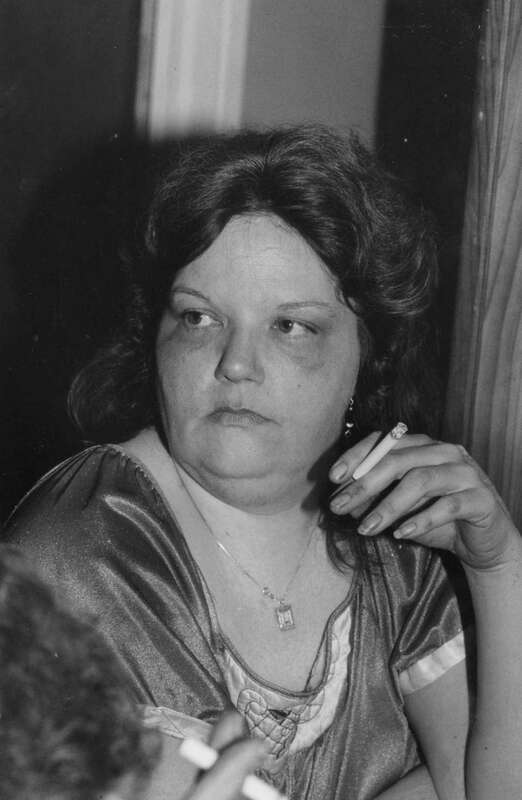 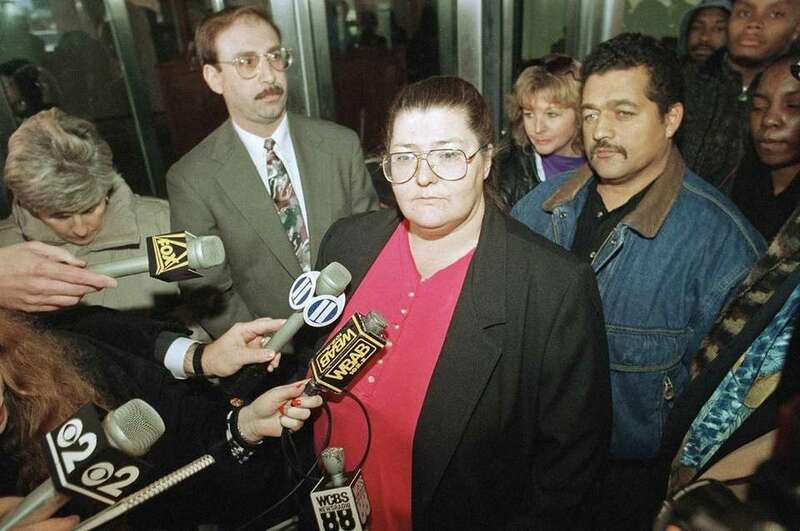 Marilyn Beers, mother of 10-year-old Katie Beers, faces reporters following a hearing at Suffolk County Family Court in Central Islip on Jan. 21, 1993. 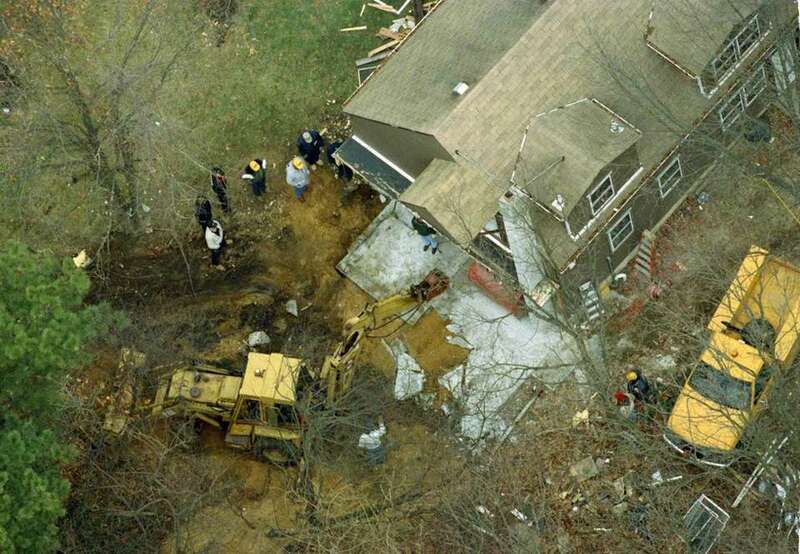 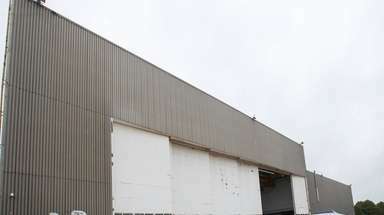 A judge agreed to allow Beers to pay frequent visits to her daughter after she gave the county temporary custody of her child after Katie was found in a bunker beneath the house of a family acquaintance.